Discover new cultivars and uses for one of the most time-honored garden shrubs. 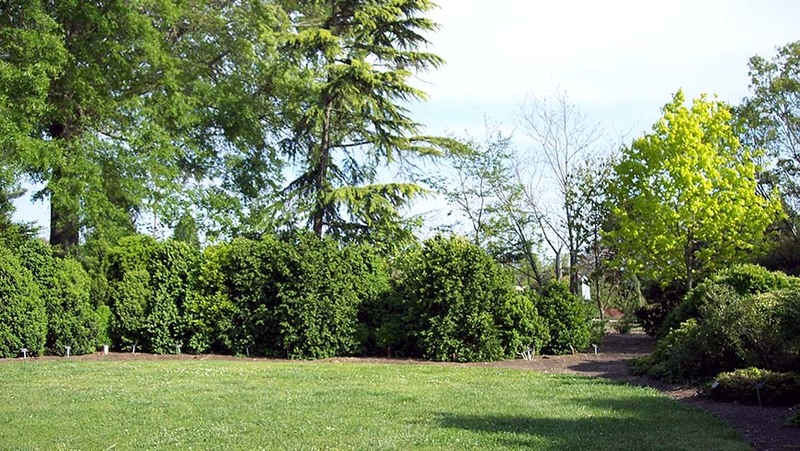 Also an important trial garden with an international reputation, the Boxwood Collection is an elegant, evergreen setting for private parties. 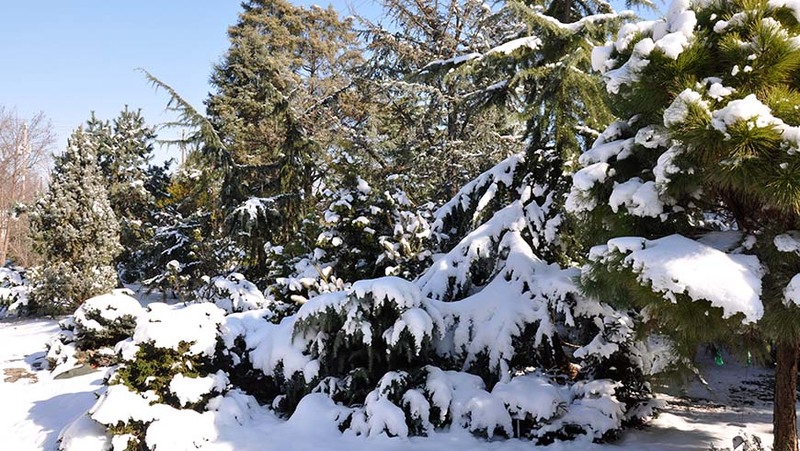 The famous Conifer Collection is rich with color, texture, and diversity. A living laboratory which tests the bounds of these plants in our hot, humid climate, it continues to be a proving ground for important plant introductions. Stroll along these striking, memorable trees that are unique to JCRA. 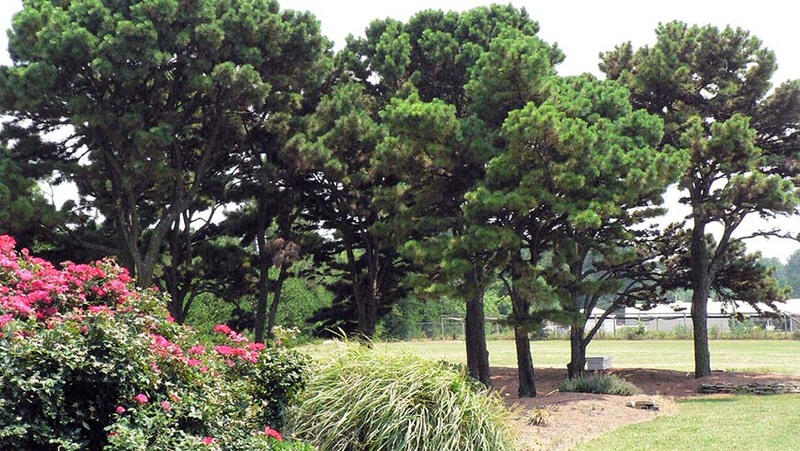 Our dwarf loblolly pines are the only collection of its type in the world and a favorite with visitors. Flower lovers adore this collection which boosts over one thousand perennials that survive and thrive in hot, humid weather. 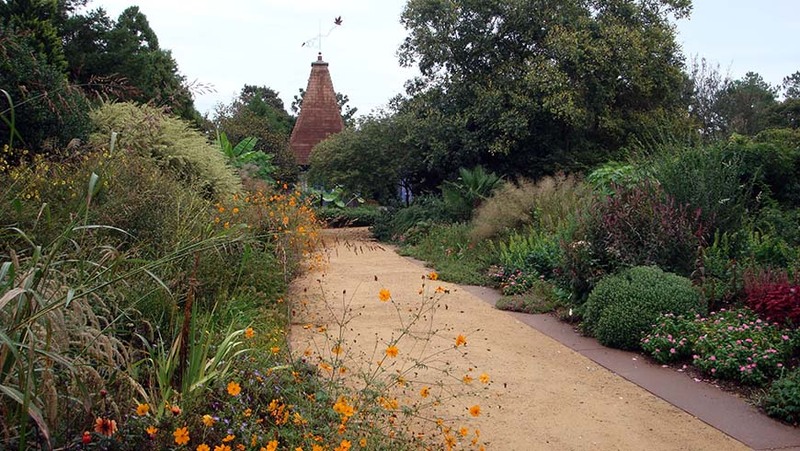 Many of the plants also offer year-round interest, a plus for southern gardens. 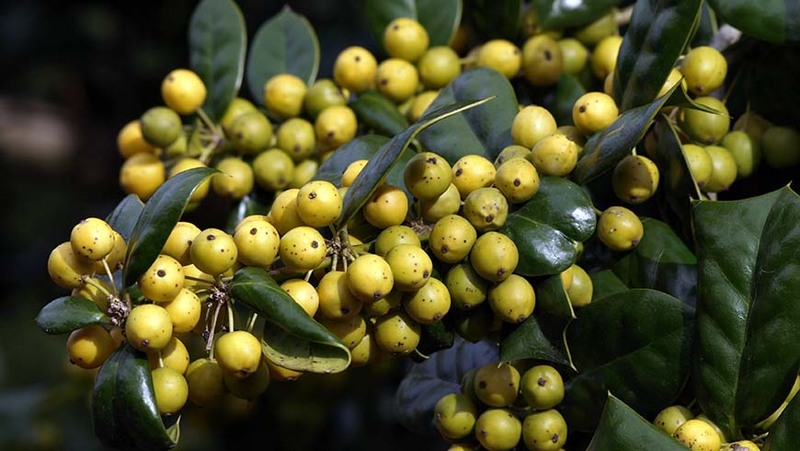 Our extensive collection of evergreen and deciduous hollies is recognized by the American Holly Society and is an important teaching tool for both home and professional gardeners. 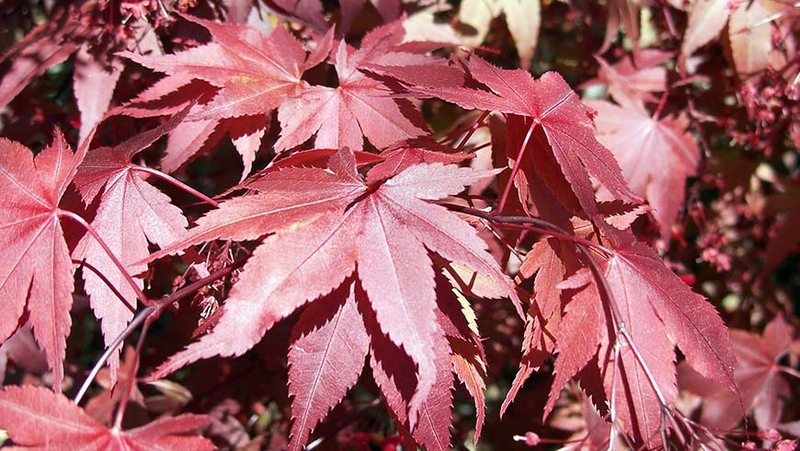 A living catalog of different shapes, sizes, and colors, this is one of the Southeast 's best collections of Japanese maples and a valuable living demonstration for home gardeners. The Japanese maple is also the living symbol of the Arboretum. Enjoy months of flowers while discovering rare and new cultivars. 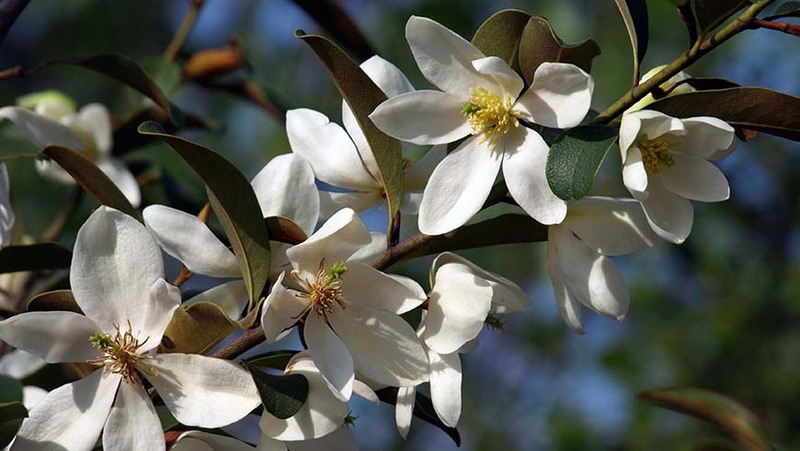 The collection is notable for its size and variety, and is a treat for magnolia enthusiasts. 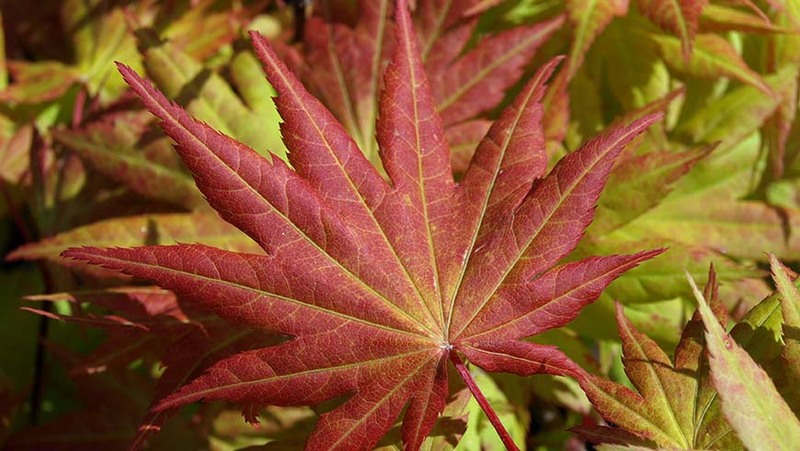 One of the JCRA's most important and inspiring collections, the Maple Collection delights visitors with nearly 200 kinds of maple trees, including newly introduced evergreen maples. 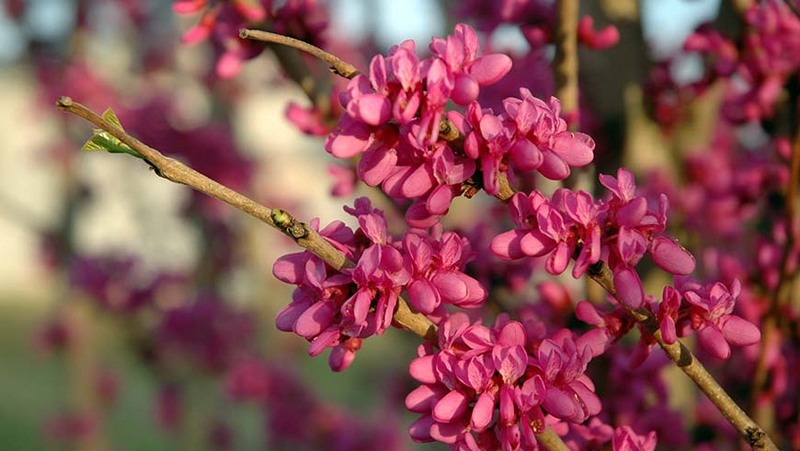 The JCRA's nationally recognized collection includes varieties of our native eastern redbud as well as redbuds from around the world. Not to be missed when this favorite spring tree is in flower and for outstanding foliage at other times of the year.